The New Generation is upon us and the celebrities are taking over the show! 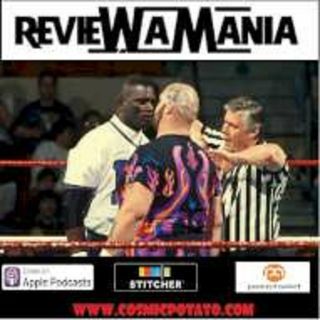 In the main event we seee Bam Bam Bigelow VS former NFL star Lawrence Taylor and the NFL Pro Team. We see Diesel VS Shawn Michaels for the WWF title and Jonathan Taylor Thomas! Check it out!